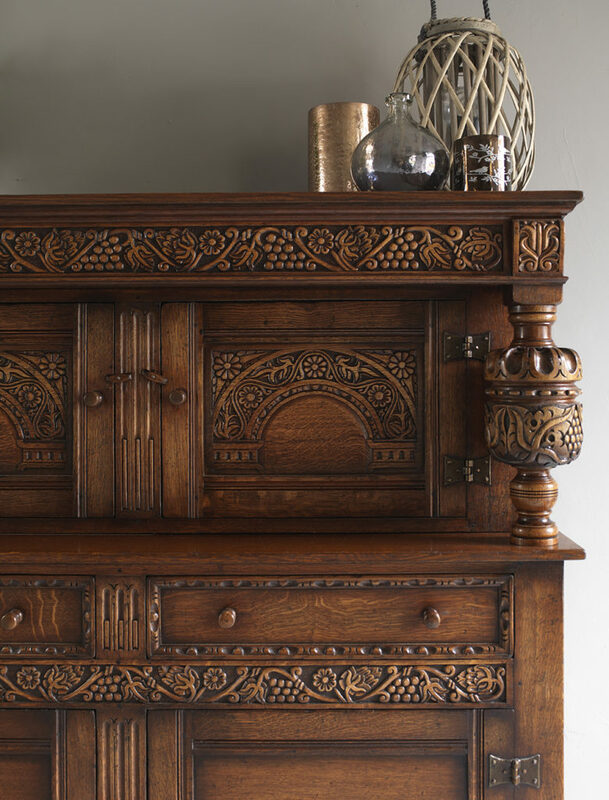 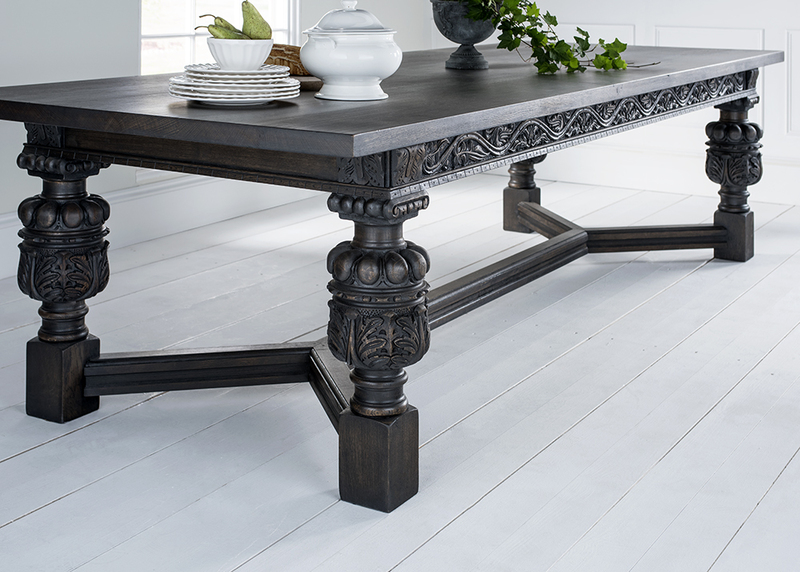 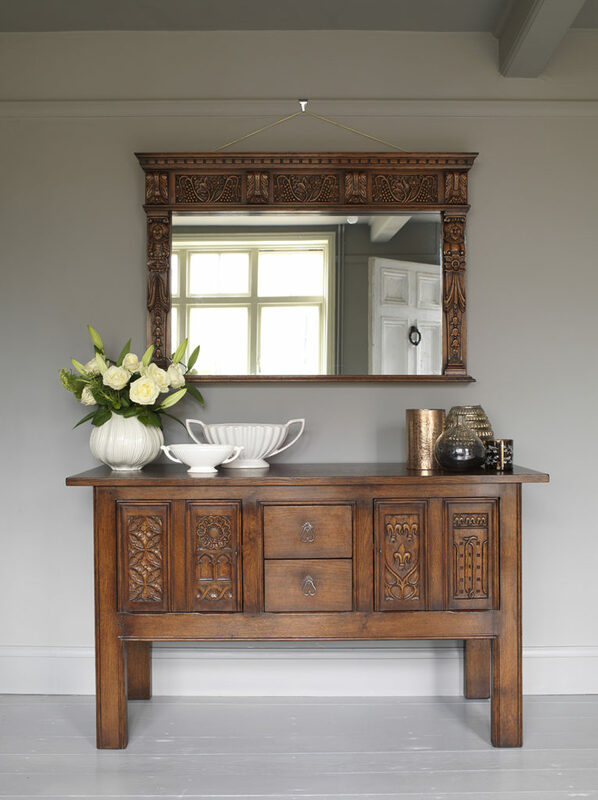 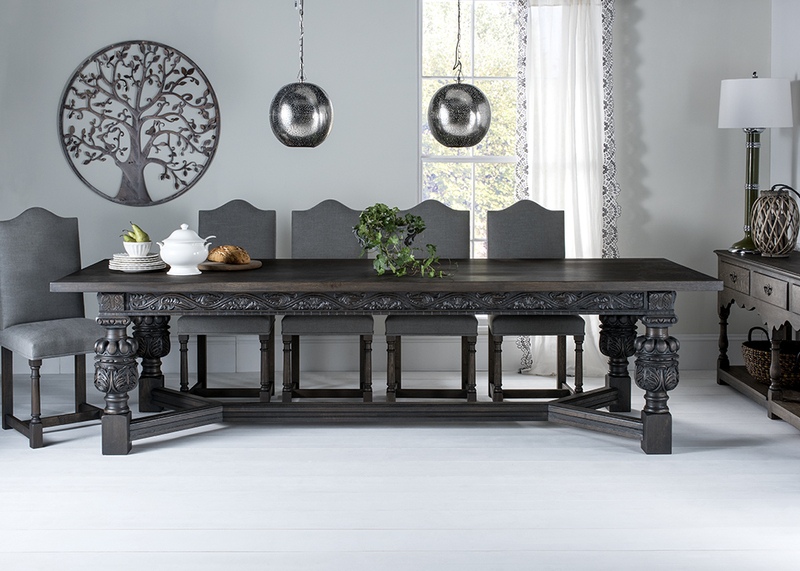 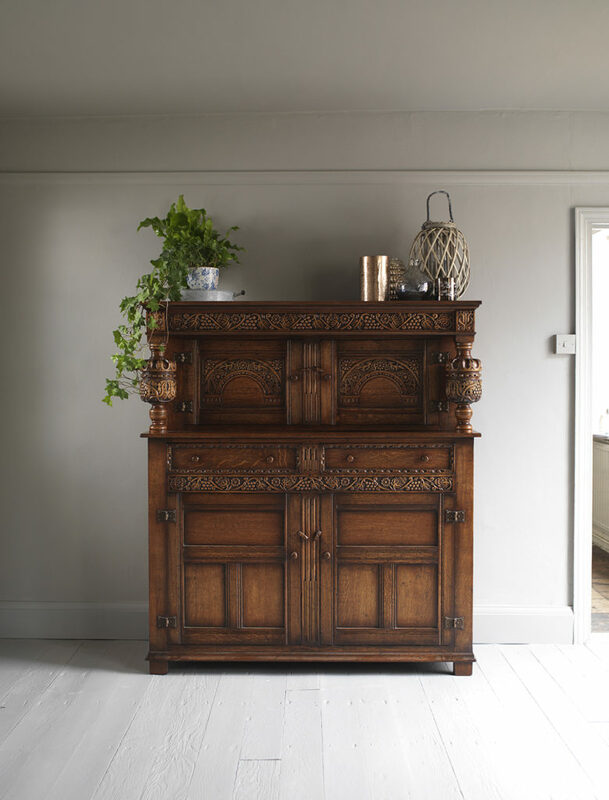 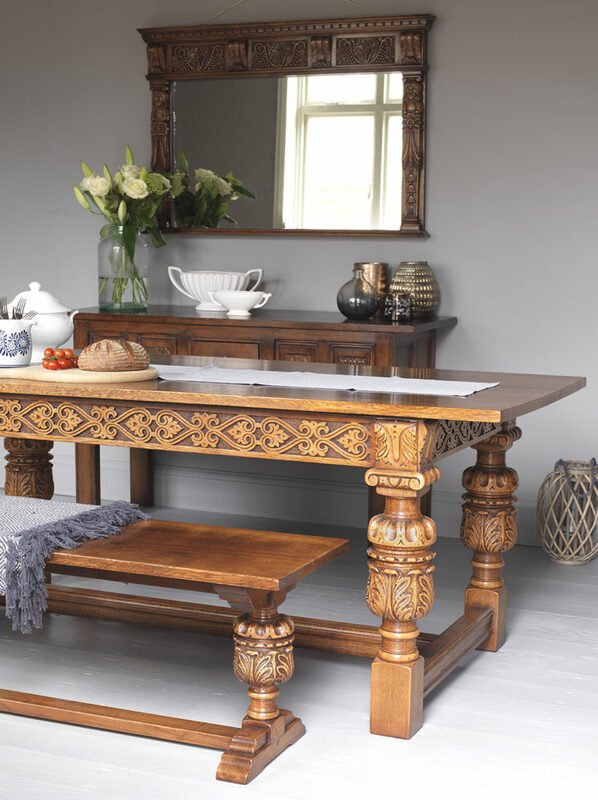 We’ve had a lot of clients who have ordered some of our beautiful hand-carved pieces recently and thought we’d share a selection of furniture that has gone out. 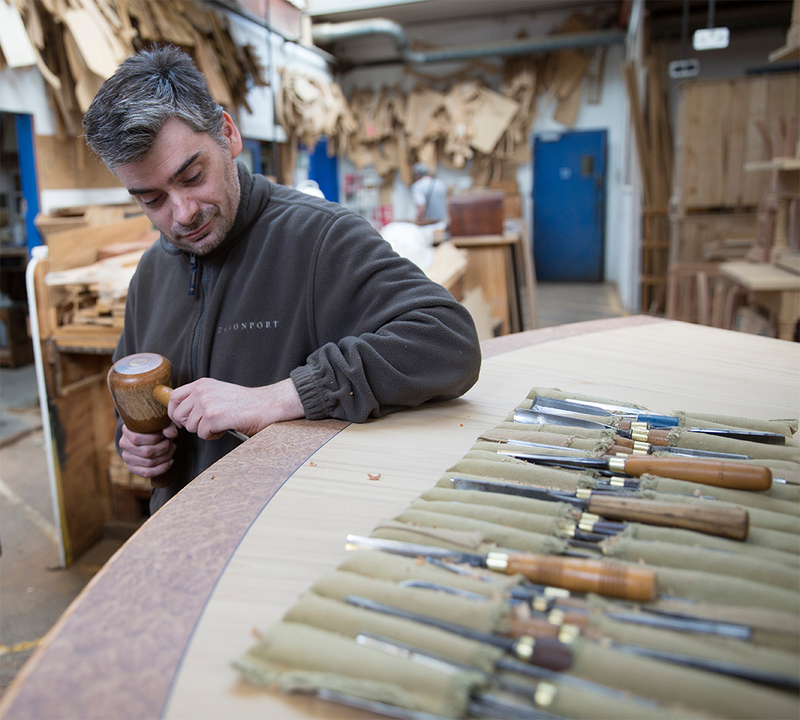 But first we’d like to introduce you to Stuart and Wendy who do all our carving. 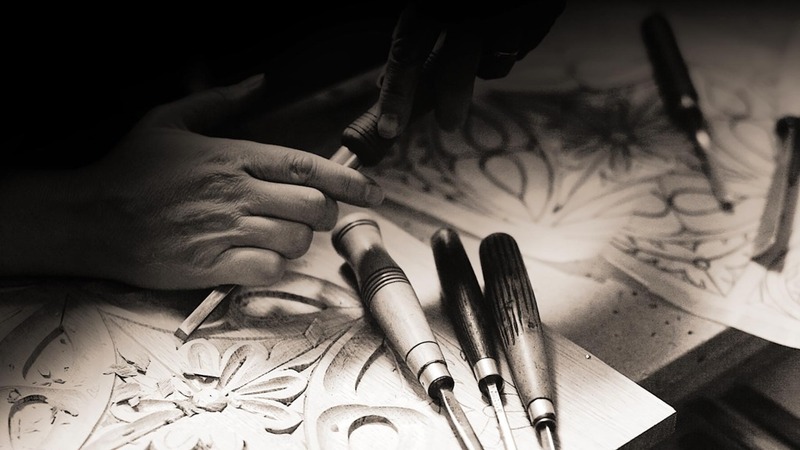 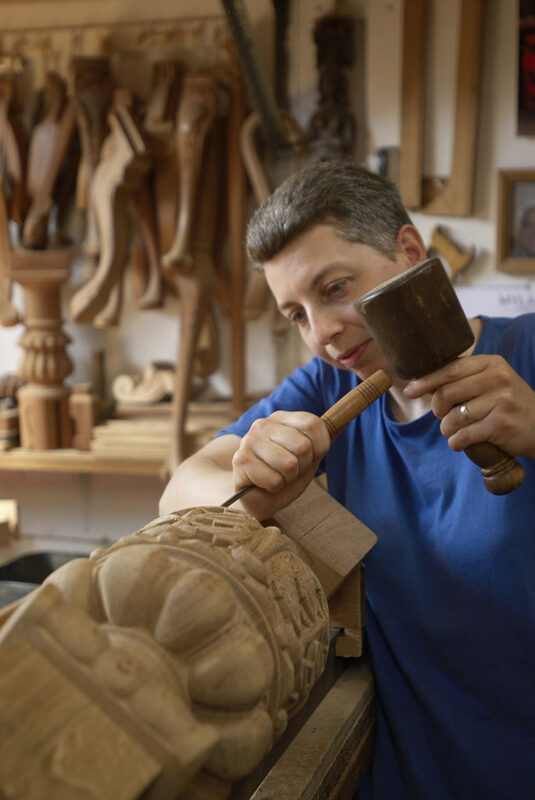 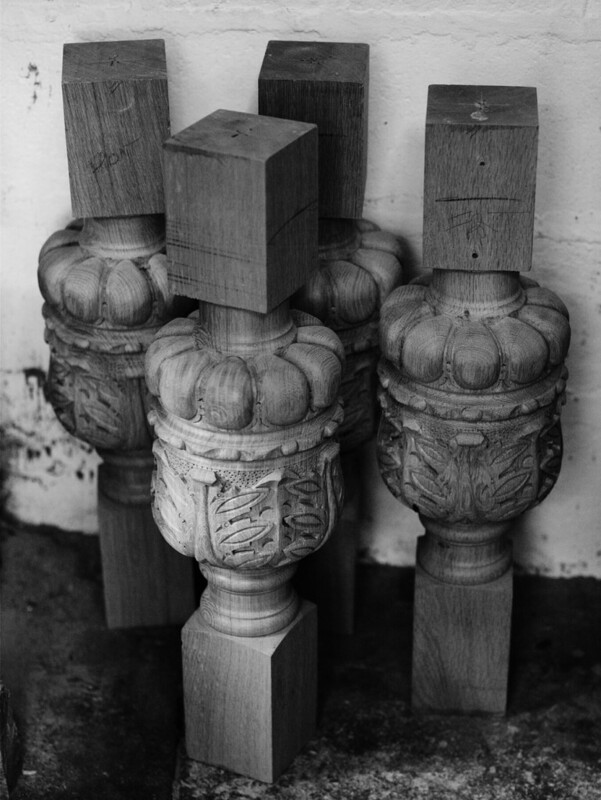 They carve everything by hand and eye, often drawing the pattern onto the first before they take a chisel to the wood.